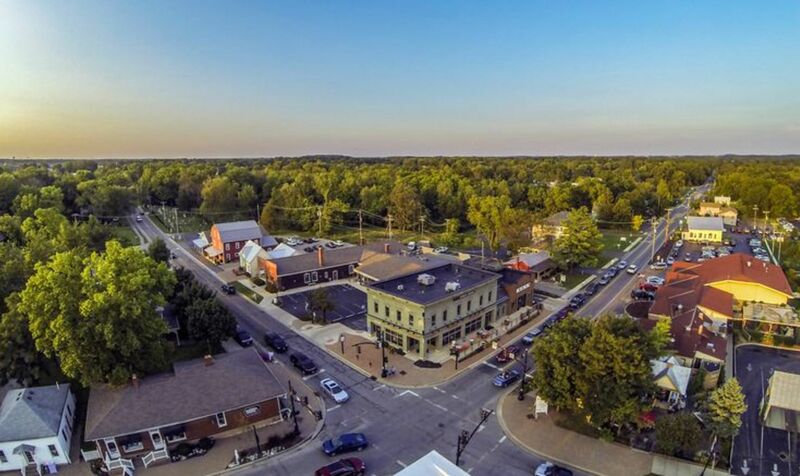 The city of Powell is home to The Columbus Zoo, one of the nation's top-rated school districts of Olentangy Schools, and countless big city amenities mixed in with small town living. It's no surprise that Powell is one of the most coveted and popular areas where our clients search for homes. Shop. Dine. Experience Powell. from City of Powell on Vimeo.